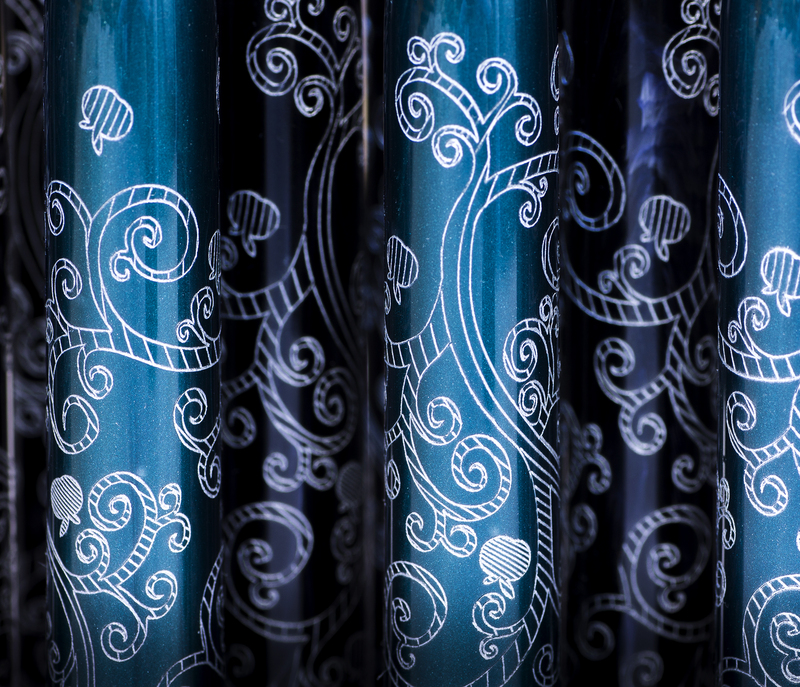 Earlier this year, Giardino Italiano issued a very special pen to celebrate its 20th anniversary: Garden of Eden. 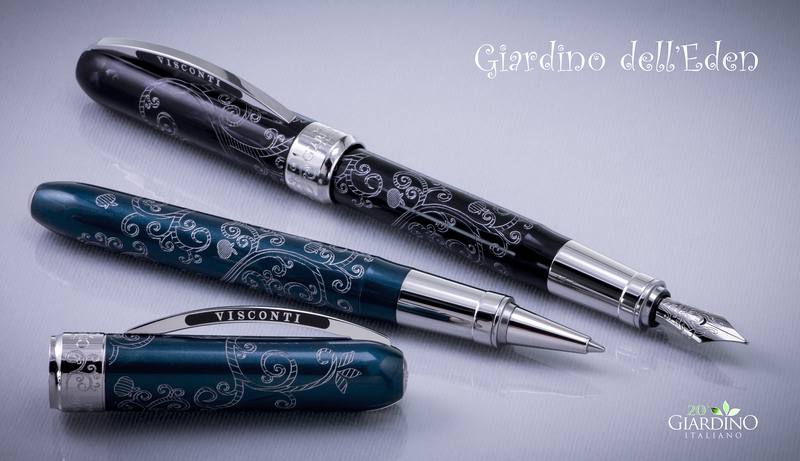 This pen was exclusively designed and produced by Italian penmaker Visconti for Giardino Italiano. Its style, character and significance are unique, and as rare as the scrimshaw technique used to decorate each and every piece of this limited series. Some months later, we asked our customers what they thought about the Garden of Eden in an online poll. We were so amazed by their responses that we thought to share their feedback and thoughts in our blog as one of our best advertisements ever. However, there were also different factors influencing the choice of Garden of Eden: “I love writing tools in general; Giardino Italiano feeds this passion of mine that makes me buy things I don’t exactly need.” Well… we love tempting people with beautiful pieces of art and we are happy to succeed in fueling such a beautiful passion. Therefore, you will excuse us if we don’t feel guilty about that. We are, indeed, quite proud. Finally, for the 83% of the people who bought Garden of Eden, the Visconti brand was decisive in determining whether to buy the pen or not. Do you need any more reasons? Well… you have found some more and made our job easier. You have advocated Teal because it’s an unusual, deep and rich colour and black, as well, because it’s always fashionable and you can’t go wrong with it. However, to our surprise, 33% of our customers decided not to be influenced by colour. They simply bought one of each. Why choose when you can have both? Someone also suggested to us to add more colours. How do you feel about that? If you have something in mind, please leave your comments below: we’d love to hear more about your wishes – you never know! 83% of our customers think that the name “Garden of Eden” well represents Giardino Italiano’s corporate identity and it is an appropriate name for the pen: the design and style seem to well fit the image of Eden. A small percentage were either unimpressed by the name or had a split opinion due to the Biblical reference. We will keep this in mind – we want all our customers to be happy. 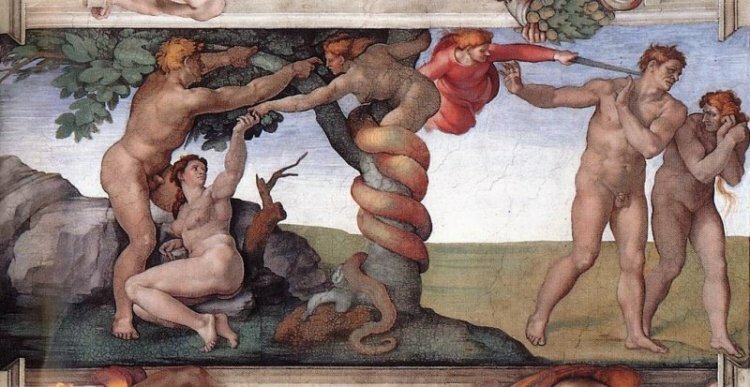 Among the branches of the tree of life winding around the pen’s barrel is a hidden snake. Surprisingly, only 44% of the people who bought the pen found it. What about taking a closer look at the pen? We know that some of you have been looking very hard – and even had the kids looking for the snake. We are sure that your quest will be rewarded. If you find the snake, just let us know… there might be more perks waiting for you! Garden of Eden has been decorated with a rare engraving technique – the Scrimshaw technique. We wanted to hear from you – connoisseurs and amateurs alike – if the Garden of Eden seems a special pen or if the decoration left you unimpressed. 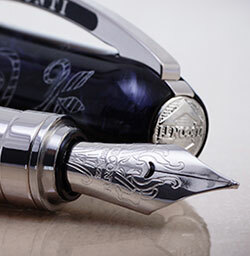 According to 56% of our customers, this technique gives a superb feeling, both in seeing the pen and in touching it. In some cases, the Scrimshaw technique was the reason for buying the pen – which is quite flattering. 78% of users confirm that the pen is very pleasant to the touch. Among the customers who purchased the fountain pen – the big majority – only a small number of collectors never actually used the pen or even put ink in it. Effective users had fun, instead, experimenting with writing by using different inks and nibs. It also seems that the owners of the black pen prefer to stick with classical ink hues – black or sepia -; who bought the teal version, instead, tried to match the color of the pen with different ink colors and nuances, such as sapphire, aquamarine and lavender purple. Need we say more? I think our customers have said it all… Check out our website to see if your favourite Garden of Eden is still available!